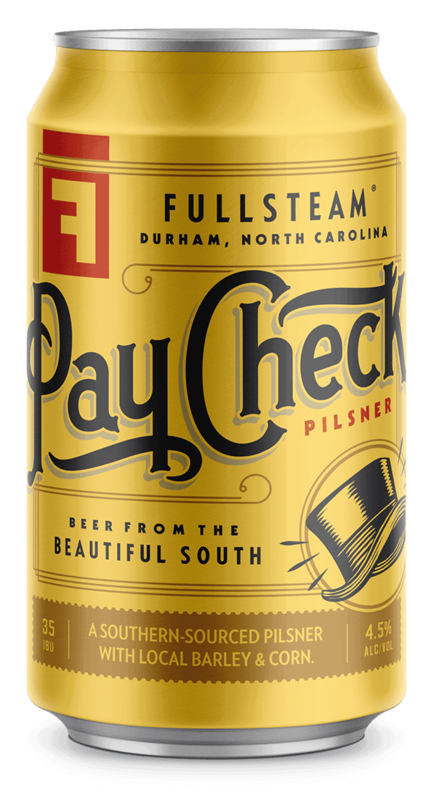 Since 2010, Fullsteam has embraced a big tent philosophy, brewing easy-drinking beers with a Southern taste of place. Crushable and accessible. 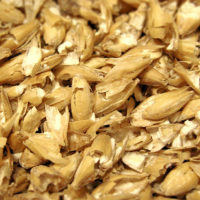 Brewed with 100% local grain. 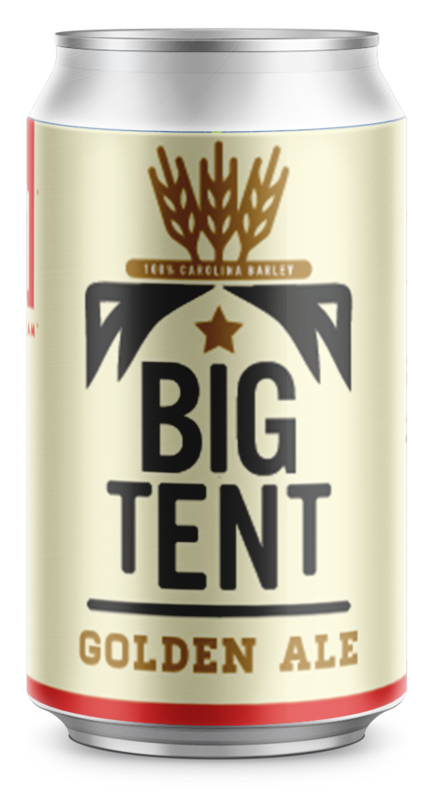 Big Tent reflects our mission to maximize economic opportunity for farmers in a post-tobacco North Carolina.